The thought of sitting in the dentist’s chair may not be everyone favorite pastime. Dental phobia is one of the common fears experienced by people. Unfortunately, it causes avoidance and hampers their dental health. Living with the fear of dental treatment, a person avoids dental visits. 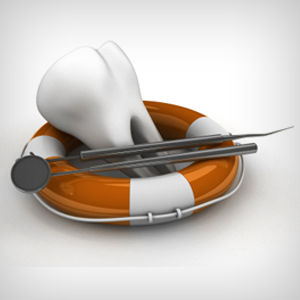 Any dental illness that is left untreated allows the problems to escalate over time causing serious health issues. For this reason, our dental practice adopts sedation treatment in the key west which helps us calm down patients during treatment. 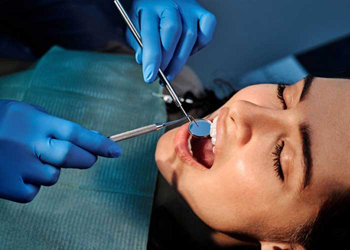 Sedation is used during treatment to relieve patients from anxiety and help them relax in the dentist’s chair. 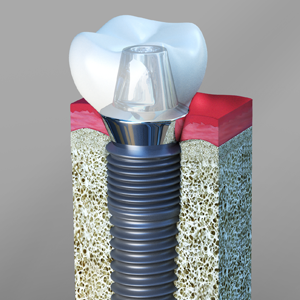 The type of sedation administered for a particular treatment depends on the patient. Not all patients need sedation. Some of them may need a sedative for every treatment while few others may want it only for long procedures. For this reason, different types of sedatives are used in a practice. 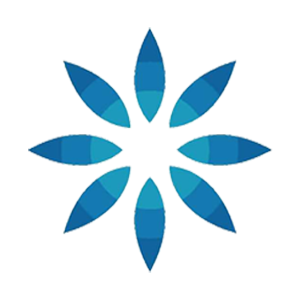 Sedatives are broadly classified as mild, moderate and deep sedatives, based on the strength of the agent and the patient’s ability to respond to stimulation. 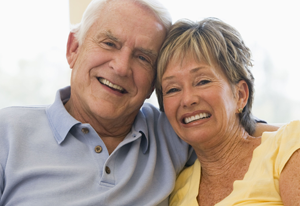 Sedation treatment can help patients feel comfortable during their dental visit. 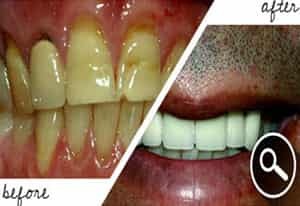 It can bring drastic changes in the health of people who hesitate to visit the dentist just because they are afraid. 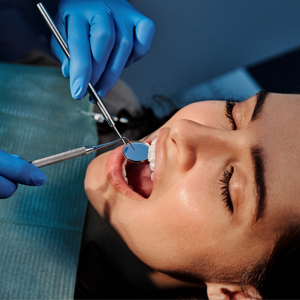 Sedation is administered only by licensed professionals who have thorough knowledge and training for this purpose. After checking the health history and examining the patient our team checks if there is a necessity for the sedative. When a sedative is planned for a particular treatment, our general dentist guides patients on precautions that must be taken before the process. Not all sedatives require precautions, but some of them require the patient to be driven home by a caretaker. 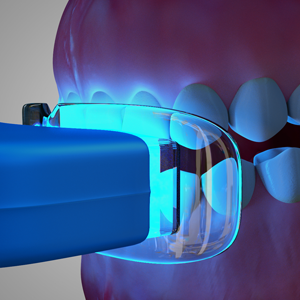 This enables general dentists to upgrade the oral health of patients, empowering them with wonderful smiles.